All you have to do is share it with the group on Challenge Loop. Greatist might choose you to win the foam roller when all is said and done. That is, if they don't choose me. HA! It's so on. But really, making healthy choices couldn't be any more fun. Hopefully you're already doing this on a regular basis. If you aren't, now is the perfect time to begin. 1) Because you might win a sweet foam roller. 2) Because you can find inspiration in the choices that other participants are making. 3) Because it's the holidays, so why not reinforce all things healthy? 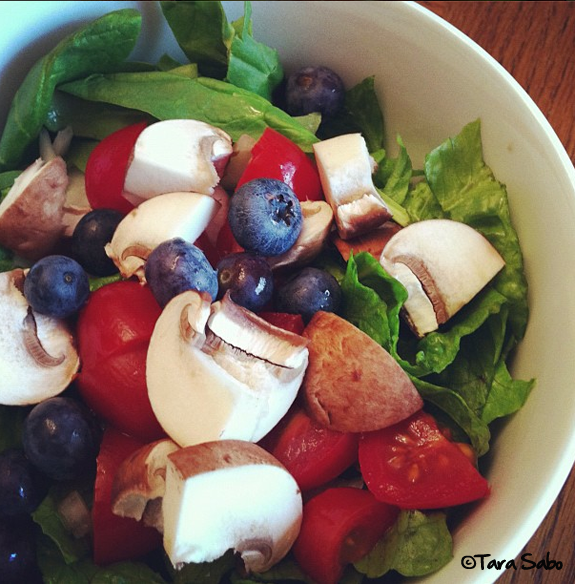 Question: What healthy choices have you made already today?